This pattern is available from knitandpurl.nl for €8.00. 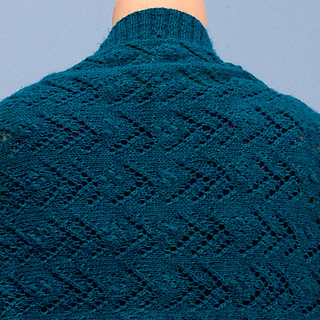 This model has stitches inspired by the “Haapsalu shawls” of Estonia. This model is knitted in Artesano 4 ply, super soft yarn! You have to be able to read a chart, and understtand a written description. You will receive the English version.